Vision and quality of life for older people. 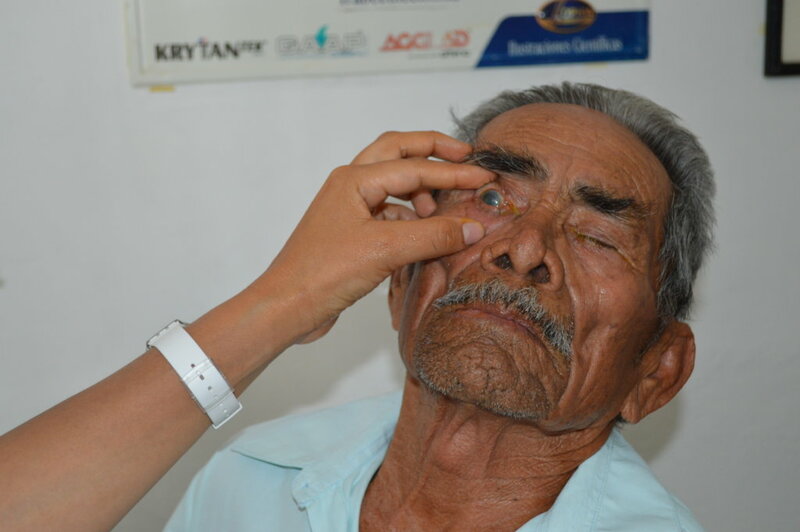 This project is aimed at poor patients in rural areas of the state of Morelos in Mexico, who suffer from visual diseases such as cataract, glaucoma and diabetic retinopathy, who are treated at the ACREC ophthalmological clinic, and do not have enough money to have surgery and recover their sight. 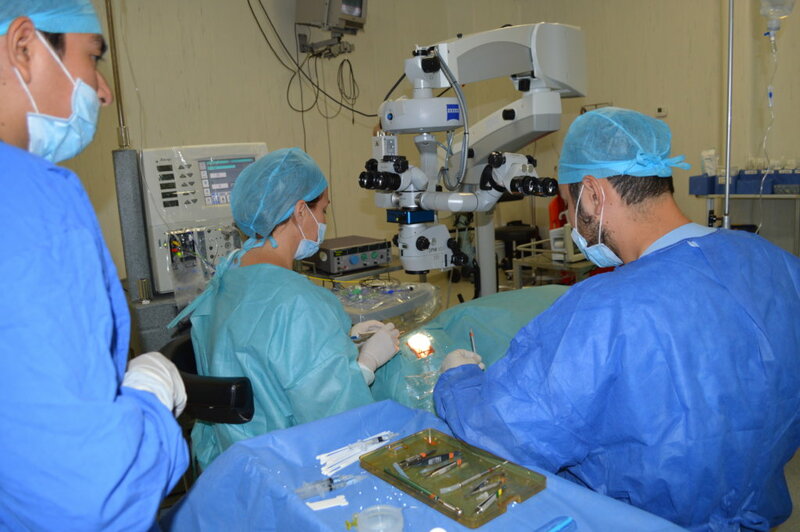 With surgery, people recover their vision and improve their quality of life. 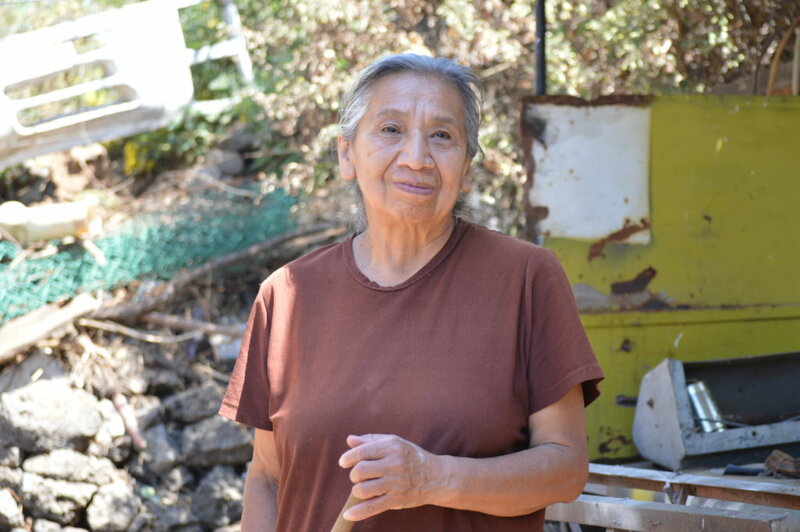 ACREC works to decrease the rate of people with avoidable blindness in the state of Morelos in Mexico. 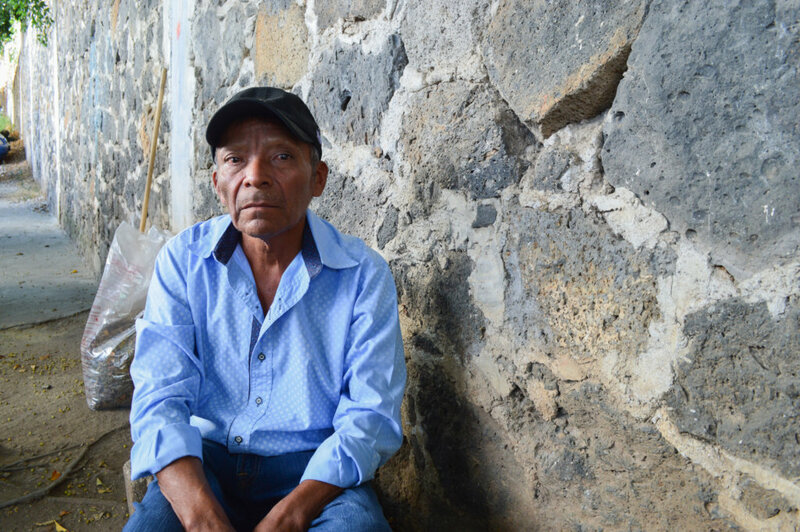 Our experience of 18 years in visual health care is that poor populations are most affected by visual impairment from cataract, glaucoma and diabetic retinopathy. These diseases are more common in older age groups. ACREC aligned to the world action plan "A world in which no one suffers from visual disability due to preventable causes". 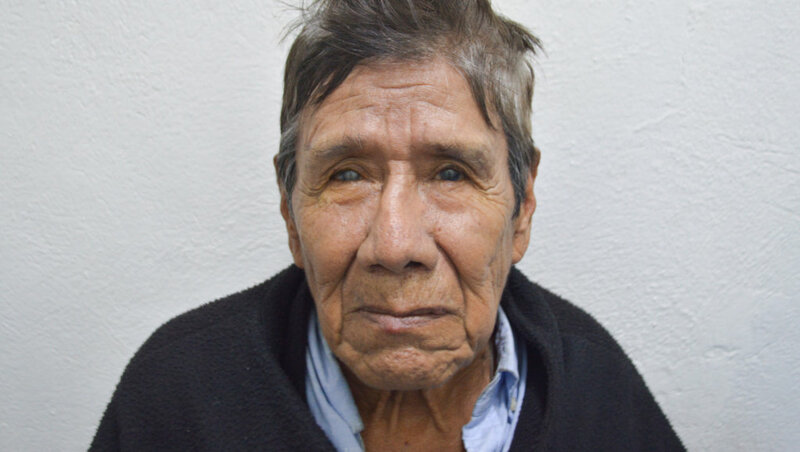 We carry out actions of prevention and attention of visual diseases through health services channeled to the diagnosis and surgical treatment of cataract, glaucoma and retinopathy, carried out by subspecialists and with ophthalmological equipment of vanguard, guarantee the success of the intervention. 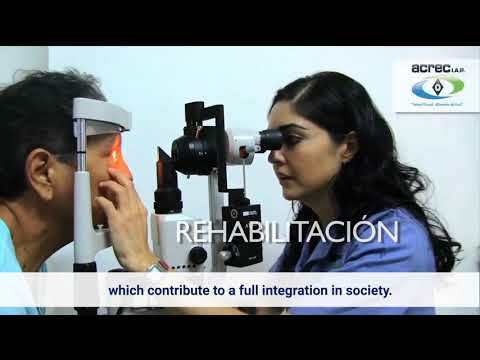 With the objective of improving or preserving the visual functioning of the population that is in conditions of poverty and presented symptoms associated with glaucoma, cataract and retinopathy. 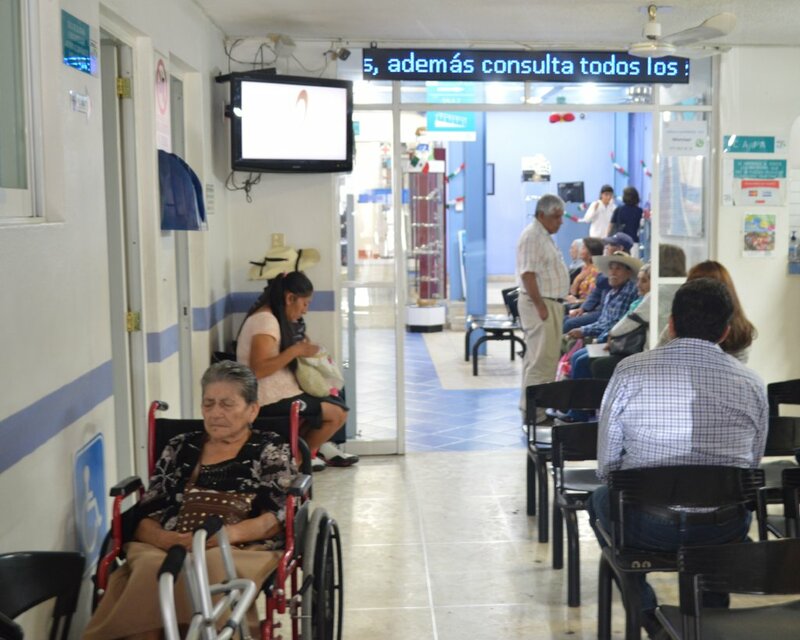 At the ACREC clinic we have treated more than 130,000 patients, whom we have somehow helped to improve their lives. 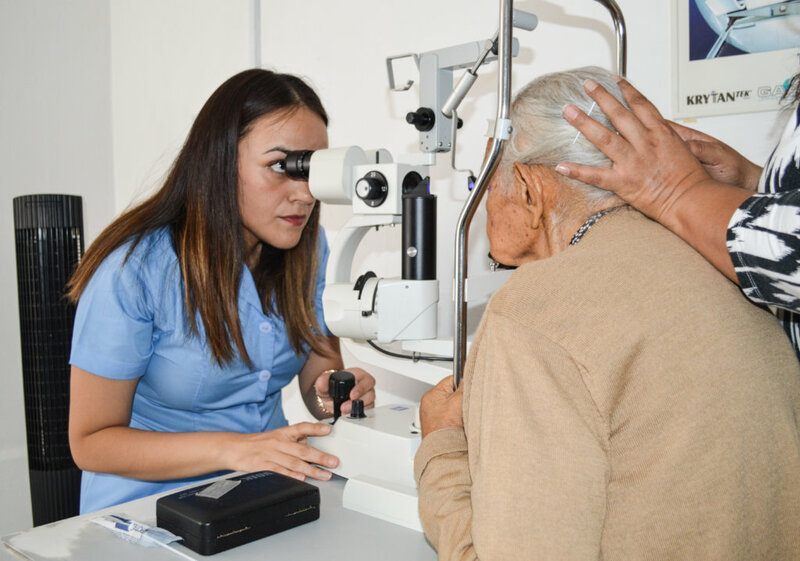 Currently, we have technical tools that allow us to get to know the changes we generate in the population, specifically we measure the quality of life in relation to the visual function of patients operated for cataract. Therefore, through this project, we seek to impact favorably on the dignity and quality of life of older adults who benefited from the project and their families. 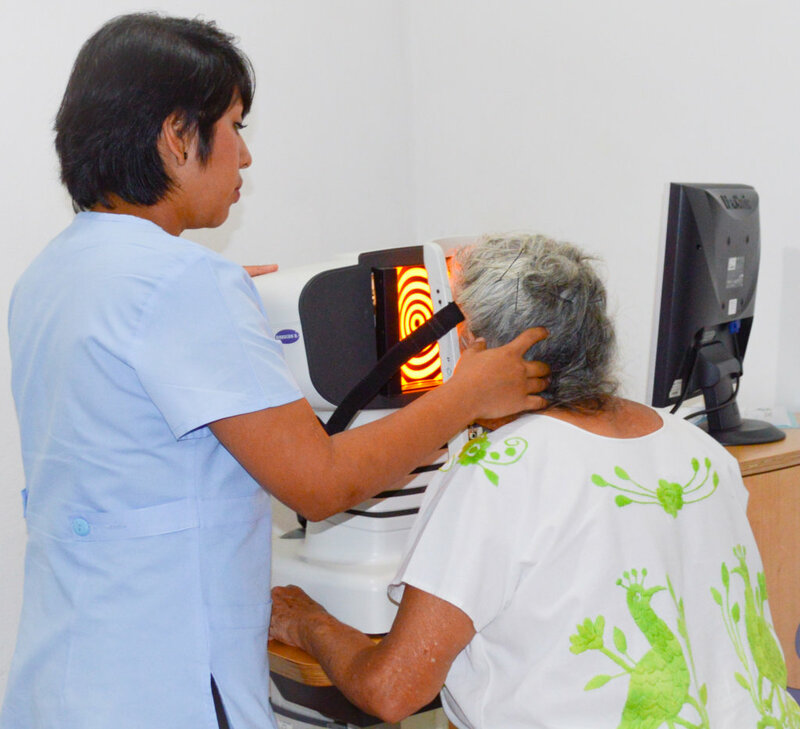 Will provide 500 appointments for patientes in poverty with cataracts, glaucoma and diabetic retinopathy problems. Vill provide 100 lenses to improve the vision of people with refractive errors. 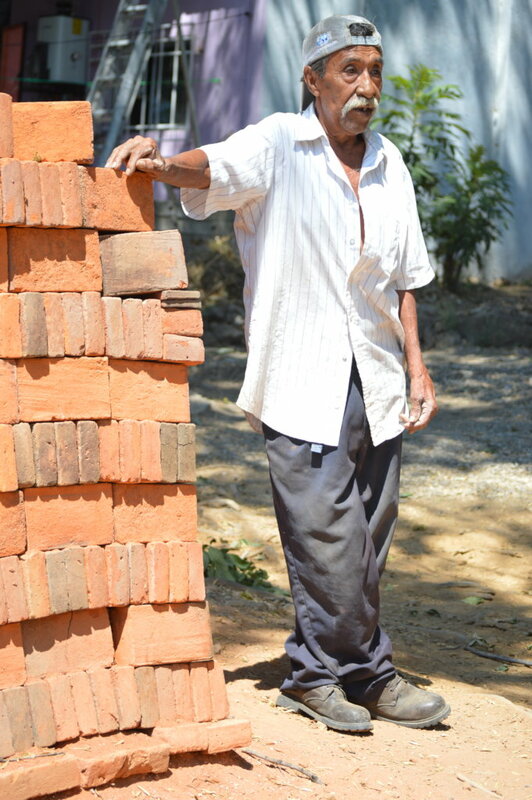 Will provide fees for 35 surgeries to poverty people with cataract, glaucoma and diabetic retinopathy problems. 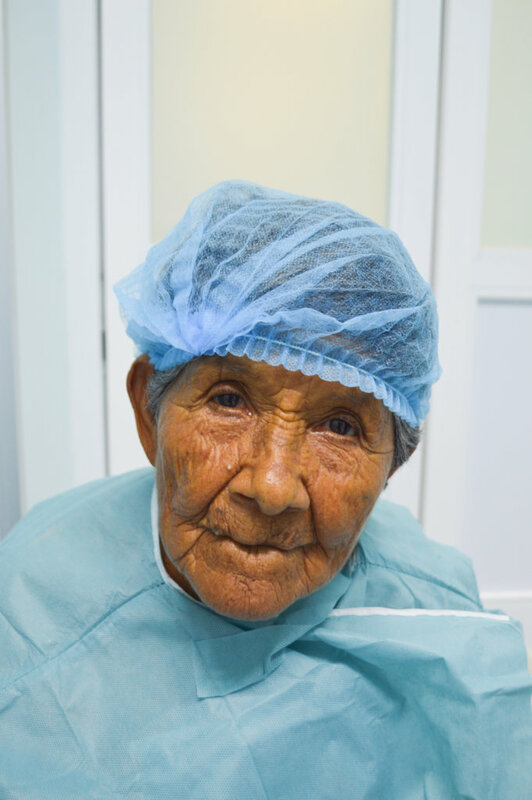 Will provide anesthesia to 35 surgical patients in poverty with cataract, glaucoma and diabetic retinopathy problems. Will pay diagnostic studies to 35 people in poverty situations with problems of cataracts, glaucoma or diabetic retinopathy. Will pay anti-angiogenic drugs to 100 poverty patients with diabetic retinopathy. Will pay a laser probe for 10 retinal surgeries. 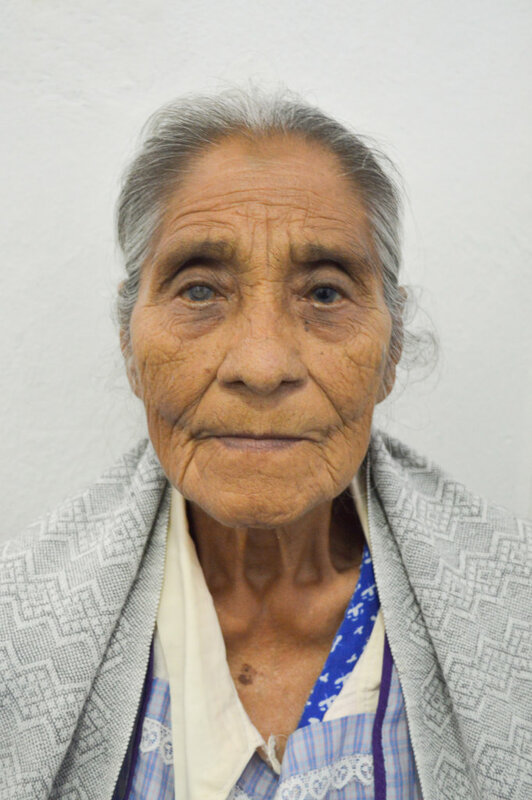 Will pay intraocular lenses for cataract surgery, to prevent blindness on 20 old people in poverty situations.